From the sea of course, because the sea (we are talking of the Mediterranean sea) was to Pantelleria island until very recently, the only way to life. In the past, the Mediterranean was a kind of water route network and Pantelleria was one of the junctions, whose importance is evident not only by the different names given by the ancient populations (Cossyra, Pantalarea …) but also by the numerous archaeological findings of the island. 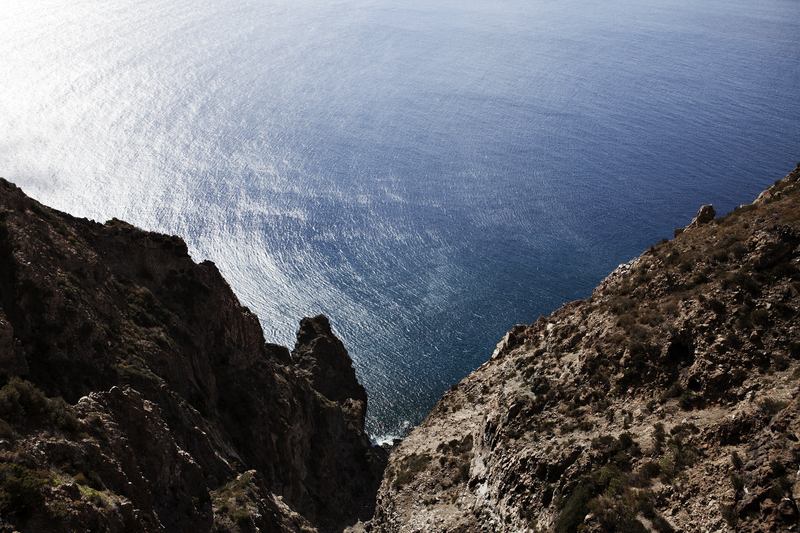 The sea around Pantelleria is rich and can be explore on your own or with expert divers. Instructors also guide visitors to discover the seabed, its colorful flora and fauna still abundant and varied. 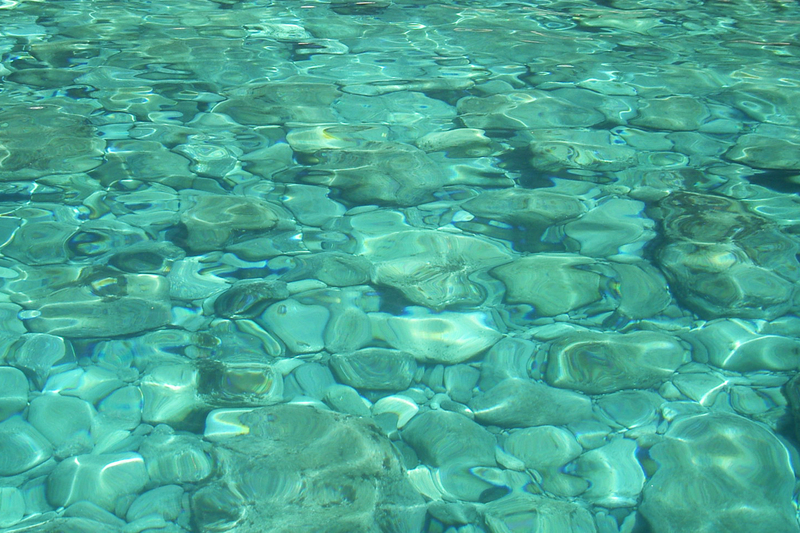 Even the simple snorkeling, however, reveals striking underwater landscapes. If you want to explore Pantelleria island by sea, you can rent a boat with or without skipper in one of the two ports of the island (Scauri is at 5 km from our estate; Pantelleria city is at 19 km). The stretch of coast more spectacular is the one that runs from Scauri to the Arco dell’Elefante, where Tenuta Borgia is nestles. Boats depart from Pantelleria city for a full sightseeing tour around the island stopping in some of the most picturesque coves for a swim and the lunch on board offers local mouthwatering recipes, complete the awesome experience. In Pantelleria there are no sandy beaches except for the white shores of the lake Specchio di Venere; there are neither cabins nor umbrellas on the coasts and bars are quite rare. The lack of comfortable beach facilities that normally allows people to reach any place, is a choice desired by the Panteschi to preserve their landscape and save Pantelleria island from the aggression of insensitive tourism. The coast is dramatically beautiful with its lava and basalt rocks diving deep into the sea, remind us that we are on a volcanic island. thermal muds along the white ring of the lake Specchio di Venere. These charming sites are ideal destinations for nature walks, horseback riding, cycling and some of them are accessible by car. 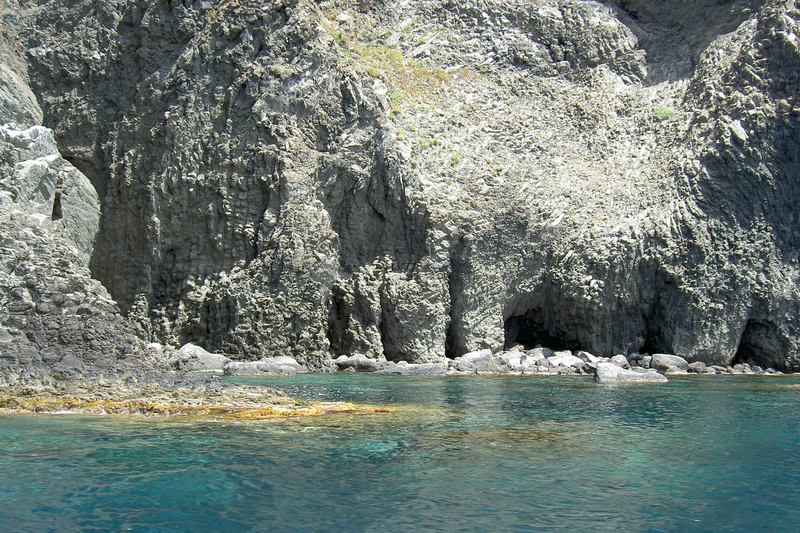 The volcanic origin of Pantelleria has determined its destiny: the abundant presence of obsidian made the island, together in Lipari, the leading supplier of the raw material used to build tools in the Neolithic period and therefore frequently visited by merchants who visited the island bringing in information from the rest of the Mediterranean. 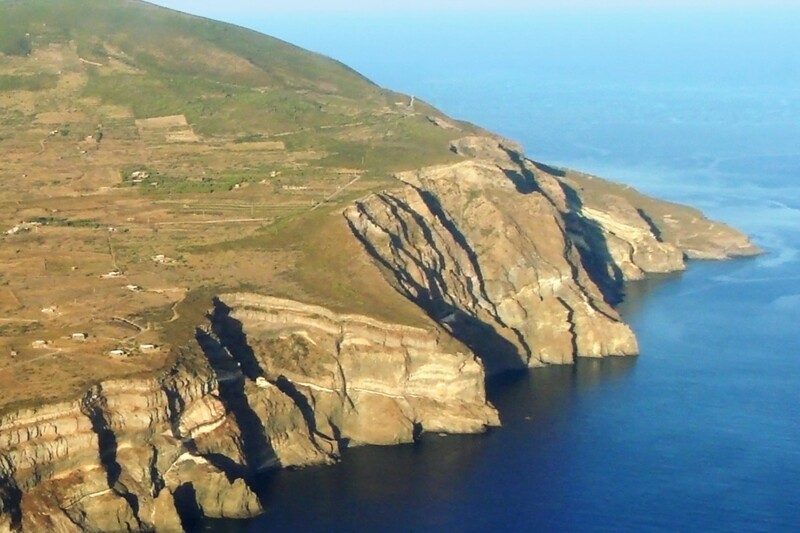 The fertile volcanic soil and the scarcity of fish-filled shallow waters have definitively assigned Pantelleria island its agricultural vocation. In 2014, the timeless Pantelleria wine growing tradition was awarded by UNESCO which recorded the traditional practice of cultivating head-trained bush vines (“vite ad alberello”) transmitted through generations, in the list of the Intangible Cultural Heritage of Humanity. 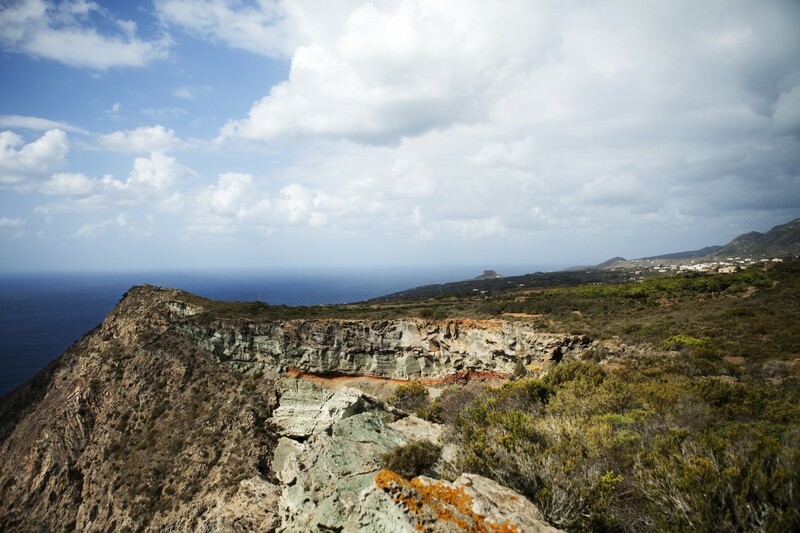 Besides its wines, the production of Pantelleria boasts excellent olives and capers, fruits and vegetables. Hard to say something new about the celebrated delicacy of the Passito di Pantelleria, made from Zibibbo grapes dried in the sun; the word caper then, has almost become synonymous with Pantelleria! 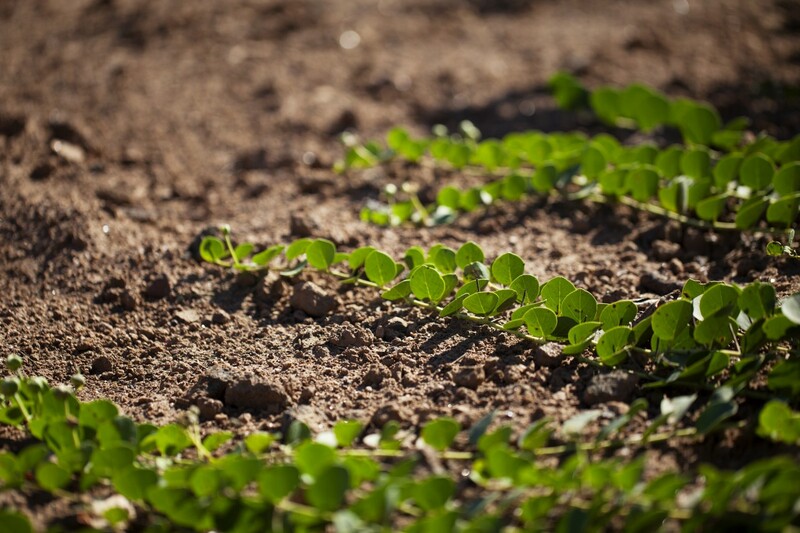 What we call caper is the bud: in Pantelleria no one buys “capers” tout court, but “small”, “medium” or “large” capers, the taste is the same, but different sizes make them suitable for different uses. When, you preferring to enjoy the beauty and the scent the flowers and buds are not collected, in few weeks they will turn into olive-shape berries – here called cucunci – juicy bites to taste with aperitifs! The extra virgin olive oil here is very fragrant yet delicate; in October, the olive harvest is an opportunity to meet old friends, make new ones and share an unusual experience. 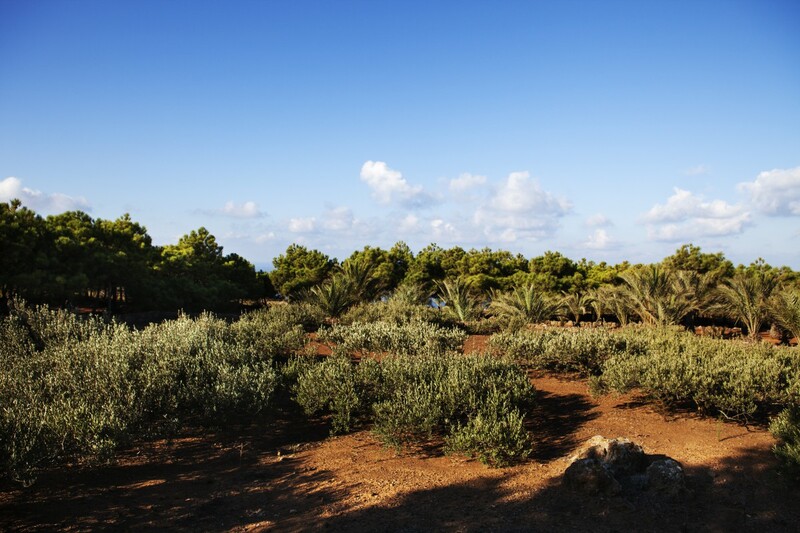 However, if you do not want to make any effort, in Pantelleria island there are several farms that produce olive oil, wine, capers and who make excellent preserves with local products. It is more than a visit: you will be welcome very warmly and invited to taste so many delicious bites and drinks that you will go back home happy and a little bit tipsy. The Panteschi are passionate hunters and pickers: rabbits and mushrooms are abundant in the woods of Montagna Grande – the big mountain overlooking the island – Mount Gibele and Kuddia Midas, in the season.